We know how important your device is to you and when it breaks and you need tablet repair, it can be dampening your life. So, why not leave the hard things to us while you go about your day. And in a day or two, your tablet or iPad will be ready for you to enjoy once again. There could be any number of reasons you may need to call us. You dropped your tablet, and your screen broke, or it may have water damage. Whatever the case is, we’re experts at fixing. Whatever model of tablet you have we can fix it. Just give us a call or stop in. 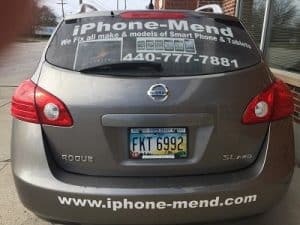 We can handle most droid, Apple repair, Microsoft tablets and iPhone repair also available. All of our technicians go through strict training for all types and models of tablets along with computer repair. Every year we sent all of our techs to get trained for all of the latest tablet technology. This helps us serve you, our customer much better by being able and ready to serve whatever problem with your tablet you have. Every job and tablet we repair has a warranty of 90 days against our craftsmanship. However, this does not include if you drop your tablet after we fix it. 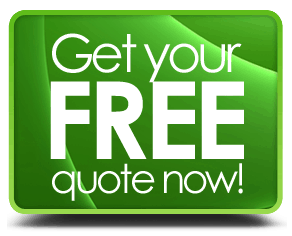 If you have any problems or doubts about our warranty of repair, just give us a call, and we will be happy to answer any questions you have. 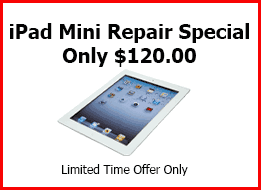 When we repair your tablet, we only use the highest quality parts for every repair, helps ensure everything will last.